The Fisheries Ministry with relevant stakeholders aim to improve the crab and clam population by not only putting together a strategy to monitor and grow the species. But also have a system in place for fishers – that they can have the maximum return of investment when it comes to harvesting crabs and clams. 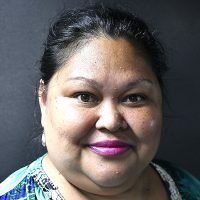 In order to come up with a comprehensive strategy, the Ministry opened a two day workshop in Suva yesterday on Mud Crab and Giant Clam Management Strategies. Permanent Sectary for Fisheries, Craig Strong says the Ministry aims to take those selling mud crabs and Giant Clams that do not meet the ministry’s size requirements to task. The PS also highlighted that Giant clam species are listed under the Convention on the International Trade on Endangered Species of flora and fauna (CITES), and are clearly threatened with extinction within their geographical range on an international scale whereas Mud-crabs are also easily over fished, and thus the need for drafting these very important policy guiding documents. 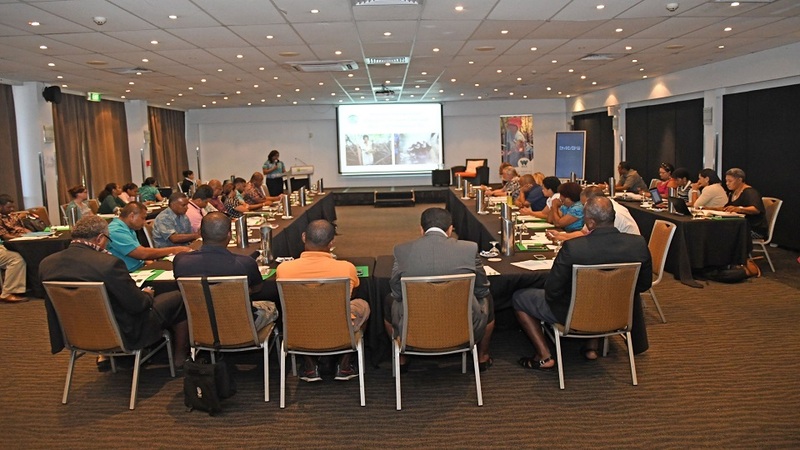 The two day workshop aims at a series of consultations that will get stakeholder inputs into the strategies, to make sure Fiji has the right approach that will work and will ensure the long-term sustainability of these two fisheries – mud crabs, and giant clams. The workshop was attended by the regional counterparts from SPC and relevant national partners.